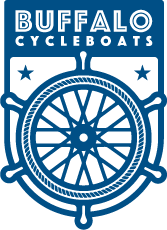 WKBW joined Buffalo CycleBoats just before their opening weekend to learn more about the tours, the boat, and the waterfront route! 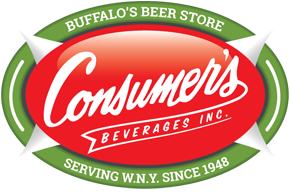 To read the article on WKBW click here. To watch the Facebook Live video click here.